On the IGN website this week there has been a new interview posted as well as 12 new screenshots and two new videos, click the images below to view the screenshots or read the interview here. 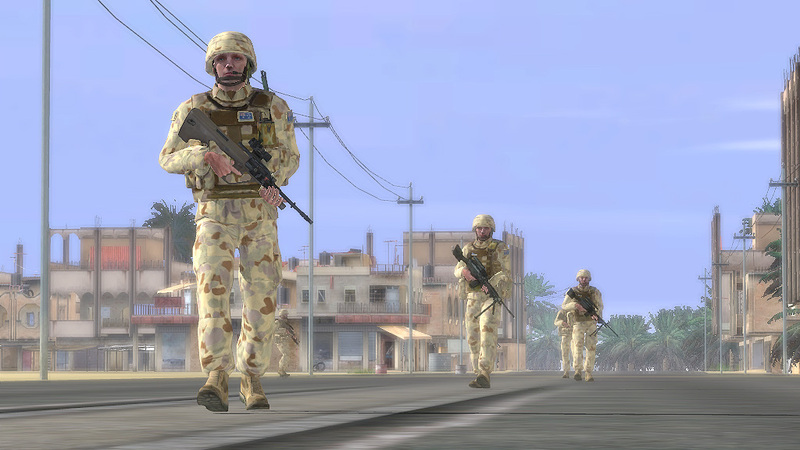 Bohemia Interactive (BI) is pleased to announce that Virtual Battlespace 2 (VBS2) will be demonstrated at I/ITSEC 06, to be held at the Florida Convention Center in Orlando, from Monday 4th December to Thursday 7th December 2006. BI will be located at booth #2283 in Hall B, co-located with Calytrix Technologies.